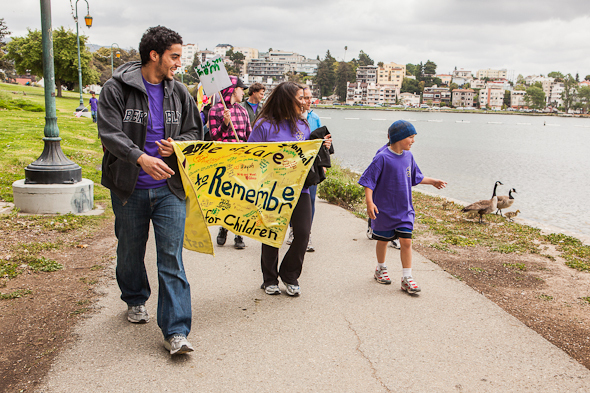 The East Bay Agency for Children organized the 2nd Annual Walk to Remember on May 14, 2011 at Oakland’s Lake Merritt to support The Circle fo Care. 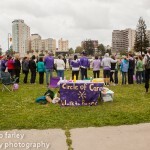 This entry was posted on Tuesday, March 20th, 2012 at 9:10 pm. It is filed under . You can follow any responses to this entry through the RSS 2.0 feed. You can leave a response or trackback from your own site.